 Abrams Catering and Amusements has been a preferred corporate event and company picnic provider for America's best companies since 1974. Serving the Carolinas, Virginia, and Eastern US. Visit All 7 of Our Locations!